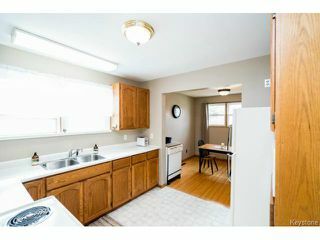 OH May 10 from 2-4pm. 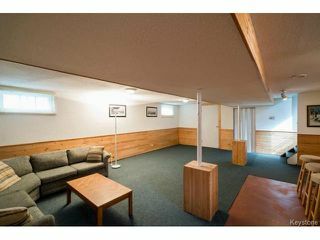 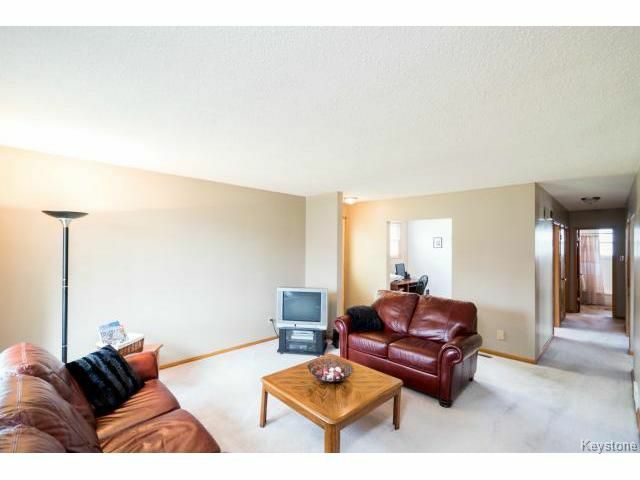 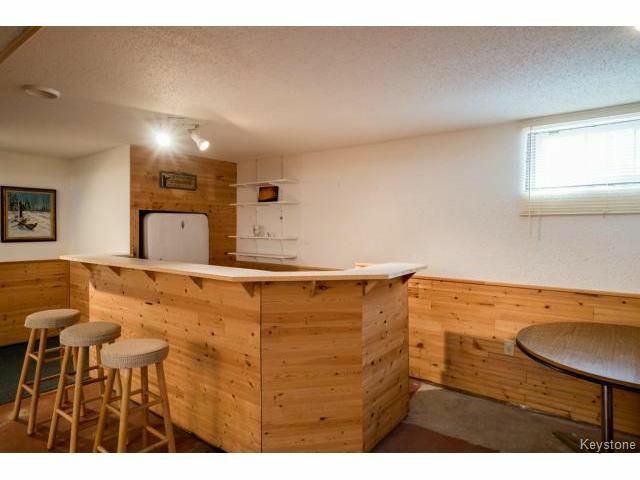 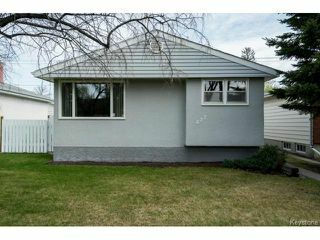 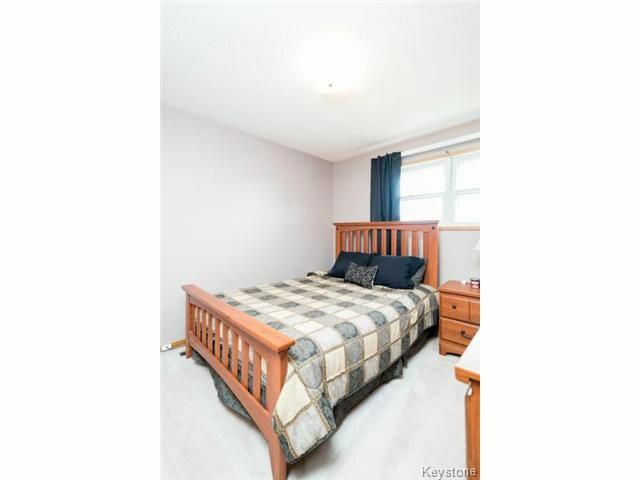 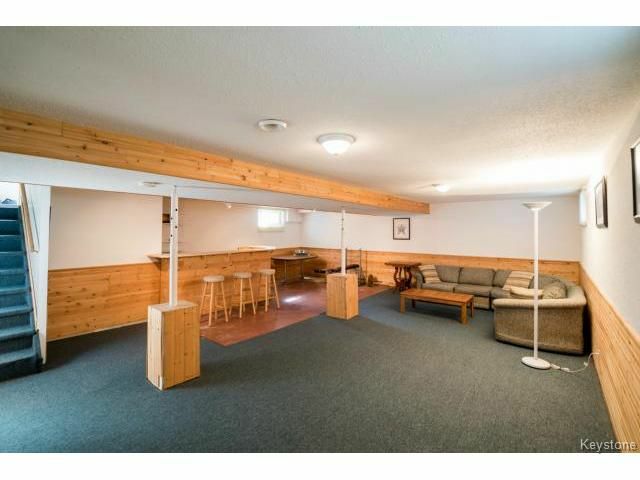 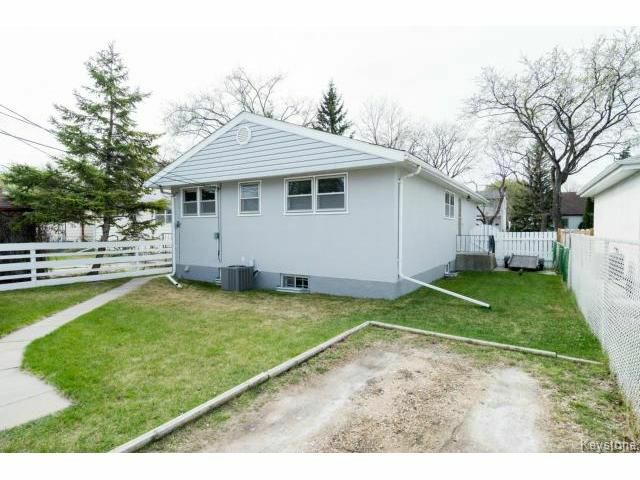 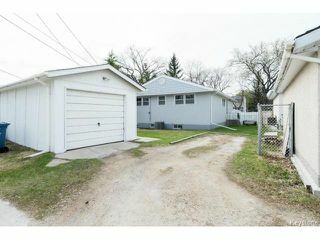 This 3 bedroom, 1020 sqft bungalow has been meticulously maintained by its current owner. 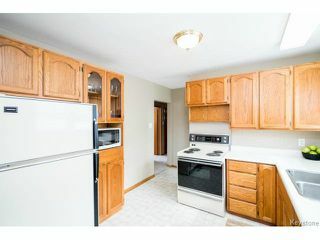 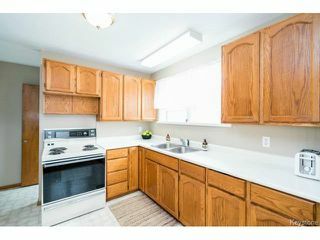 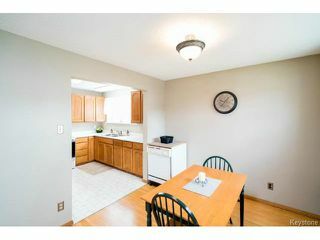 As you enter through the door you are greeted by the spacious kitchen that comes complete with all of the appliances. 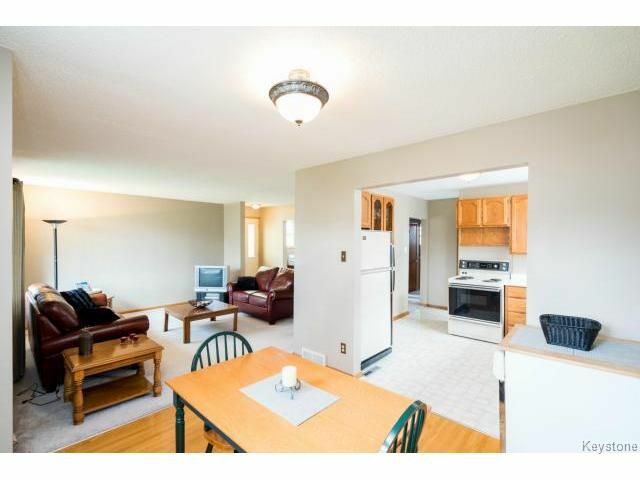 Just off the kitchen is the formal dining area that is open-concept to the living room and office area. 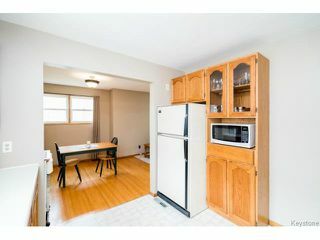 The hardwood floors in the dining area are believed to carry on throughout the main floor (excepting the kitchen and bathroom). 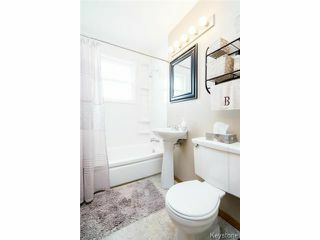 In the rear of this home you will find the large master bedroom with views to the backyard, a second well-appointed bedroom along with a four-piece washroom that was recently remodeled with new tub surround and flooring. 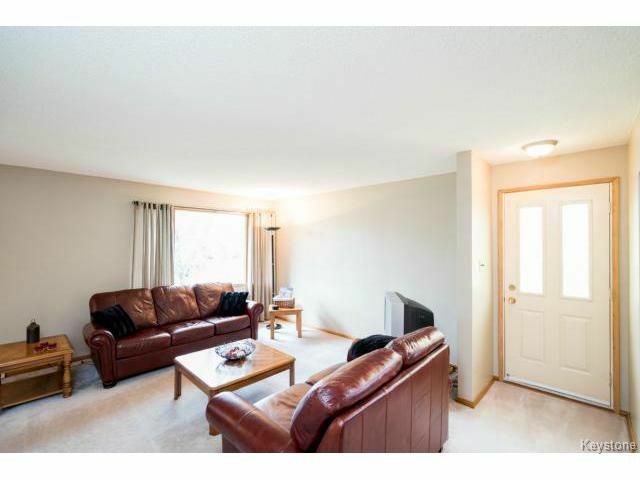 The lower level of this home is fully developed and includes a HUGE recroom complete with a dry bar, a 3rd bedroom, and a large utility room. 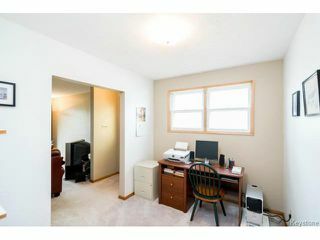 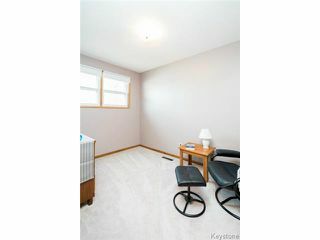 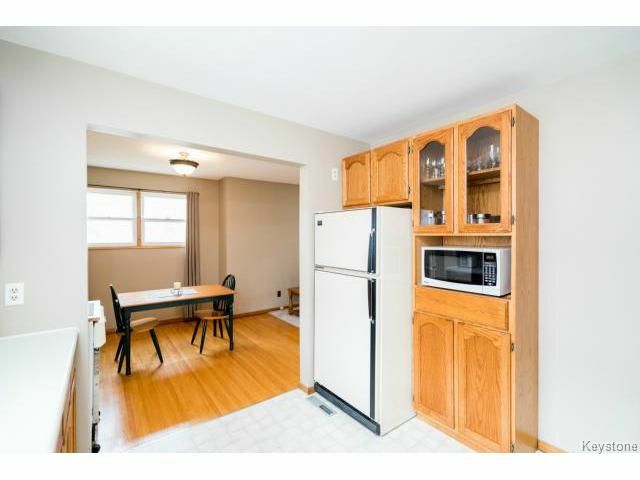 Outside you will find a single detached garage and spacious parking pad. Upgrades include: exterior elastomeric paint (2013), Central Air (2014), HWT 2010, garage shingles (2005), and more!